You will receive within short time an invoice. As soon as we received your payment, we will send the book out immediately. Please contact us to find out the delivery costs for your country before ordering. The Paypal order covers the expenses for the book only. If you’re living outside of Germany, please get in touch with us about the shipping costs to your country. I am urgently looking for a picture book on Munich and this is perfect. However, I need this by tomorrow, Wednesday 25th March in Amsterdam. Is this possible? 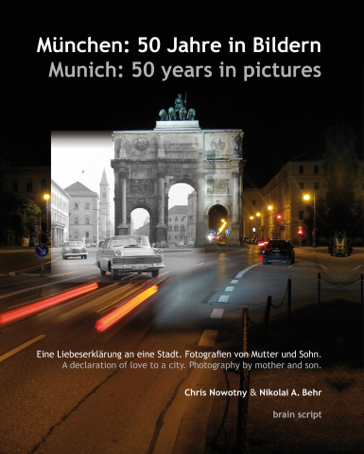 Do you know anyone who might stock your book, Munich 50 years in Amsterdam. Need an urgent response as its for an event.